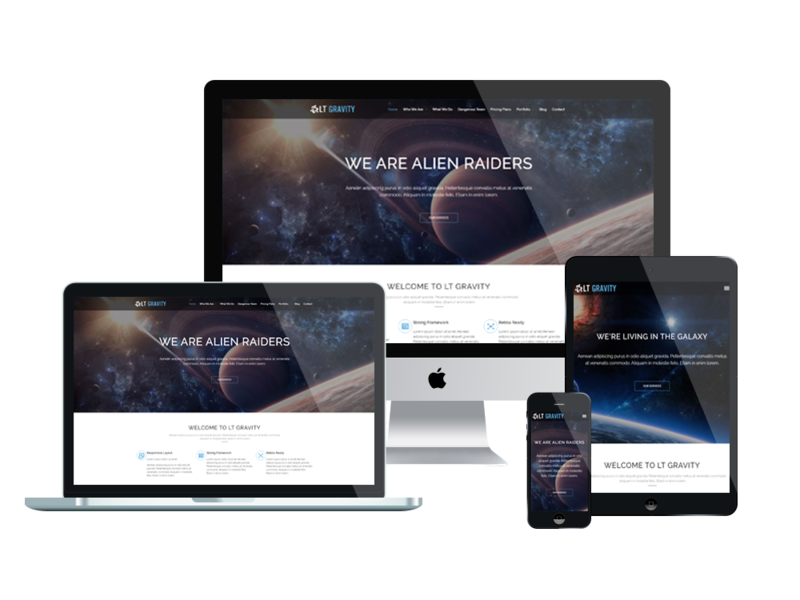 Promote and introduce your business brand widely known to everyone with amazing One Page Planet WordPress theme! 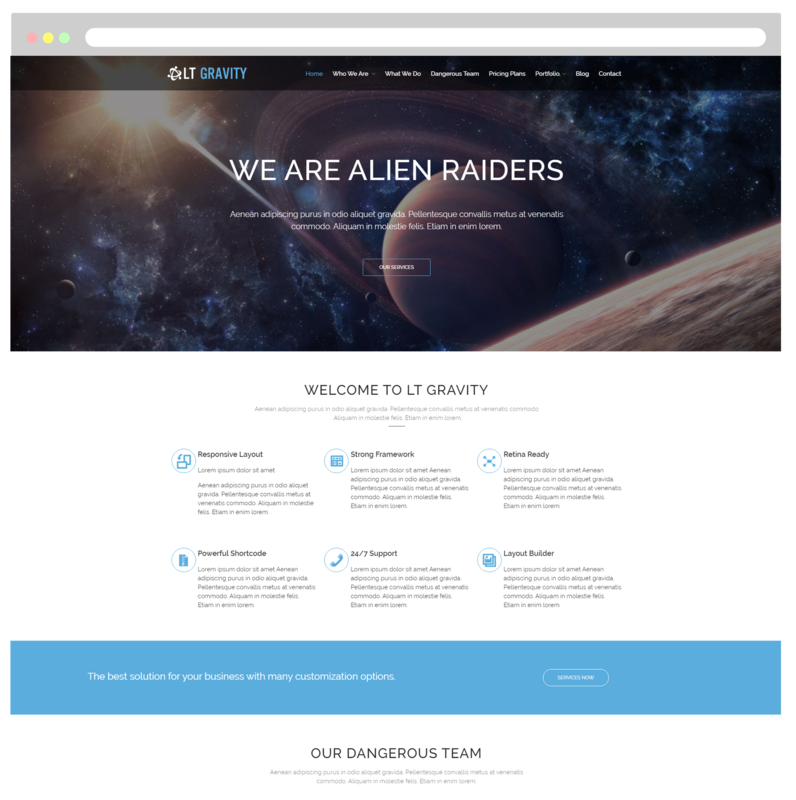 LT Gravity Onepage is a free single page version of LT Gravity WordPress Theme (multi-page). This theme belongs to people who are interested in astronomy and space conquest. Updating continuously the latest information on activities relating to space. Obviously, human activity is no longer limited on land or at sea now, space has been being our next destination. LT Gravity is designed to display neatly on any screen size, with 100% responsiveness, no matter that is desktops, tablets, or smartphone, it will fit automatically and look gorgeous. 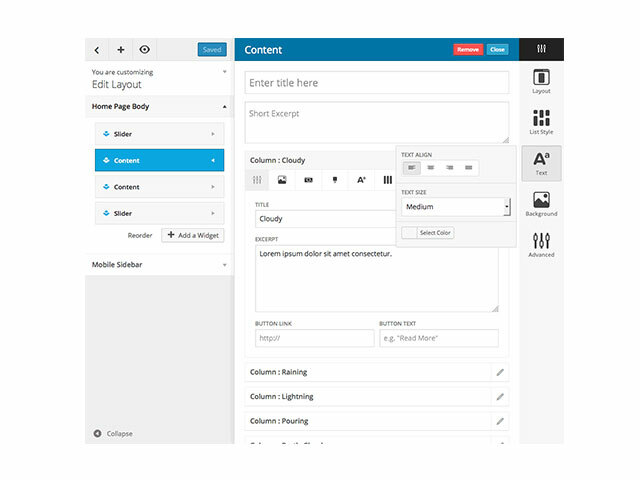 The template framework comes with many features such as powerful shortcodes for present content easily, drag-drop layout content, Bootstrap CSS & Hybrid framework. Especially, with the help of its unlimited color and a color picker in the admin panel, you completely can create a great look for your site in various layouts.